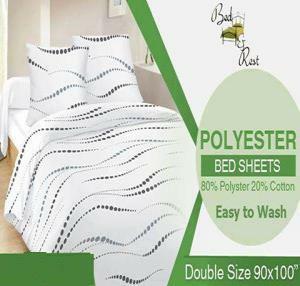 Add duvet to your bedroom decor. 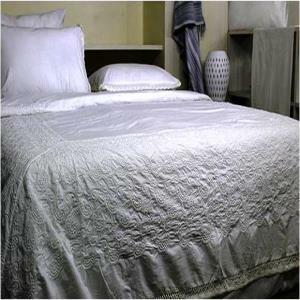 utilize a duvet cover set to prolong the life of your down comforter. Also check out our Tree Skirt Page.